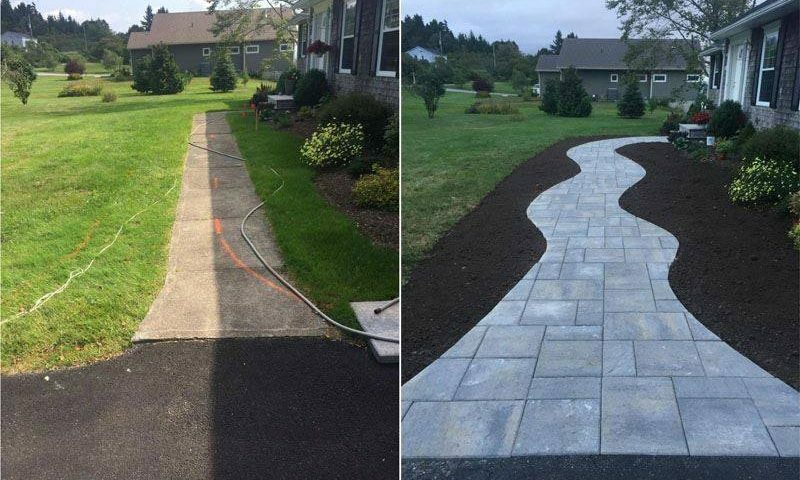 Taylor's Landscaping - Saint John, New BrunswickBlogGeneralSpring is upon us! Spring is upon us! Time to start thinking about summer landscape projects. Give us a call at (506) 657-5296 to discuss your plans! We deliver results!